At Google I/O in 2016, Google introduced Project Jacquard, which in layman’s are touch sensors woven into fabric. When linked to your phone via Bluetooth, you can control music and phone calls, plus get navigation directions all from touching your clothes. 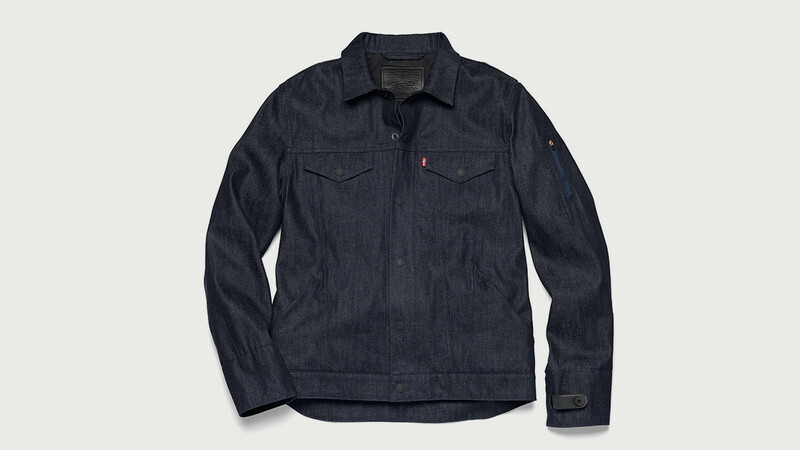 The first commercially available piece of Jacquard clothing is the Levi’s Commuter Jacket, which went up for sale last October for $350. This week, though, Levi’s is hosting a sale on the jacket, taking off 30% from the $350 price, bringing it down to a very reasonable $245. That includes free shipping. I never thought I’d have to wrote up a deal post on clothing, but here we are. After looking up a few reviews, the jacket with Jacquard appears to be very well liked. Not only do you get the sweet Google tech integration, but apparently it’s just a really well made jacket. To top it off, the jacket (via the Jacquard app) gets feature updates. Who’d a thunk it? Follow the link below, then enter the coupon code provided to get the 30% off.